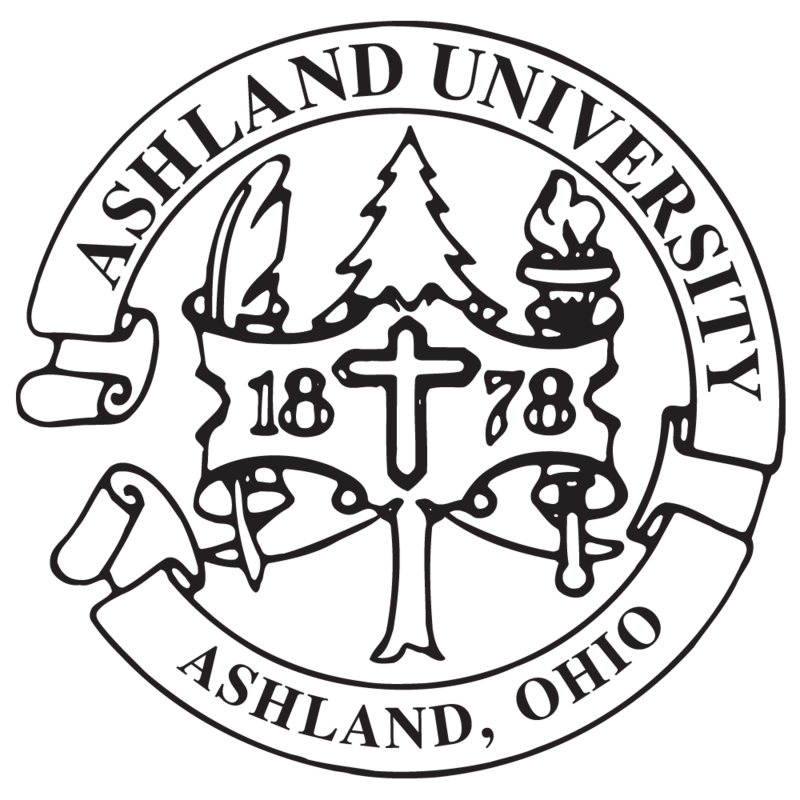 Ashland University has been commended by the American College Health Association (ACHA) for taking the ACHA’s Healthy Campus Pledge and demonstrating the commitment of the AU campus to achieving the Healthy Campus 2020 goals and objectives. Dr. Deborah Sullivan, who serves as AU’s director of Campus Wellness, completed the application process for this project. Healthy Campus 2020, which provides a framework for improving the overall health status on campuses nationwide, is the companion framework to Healthy People 2020, the federal government’s health promotion and disease prevention initiative for achieving better health across the United States. Strategies extend beyond traditional interventions of education, diagnosis, treatment, and health care at clinical levels and involve embedding health into all aspects of campus culture, across the administration, operations and academics.